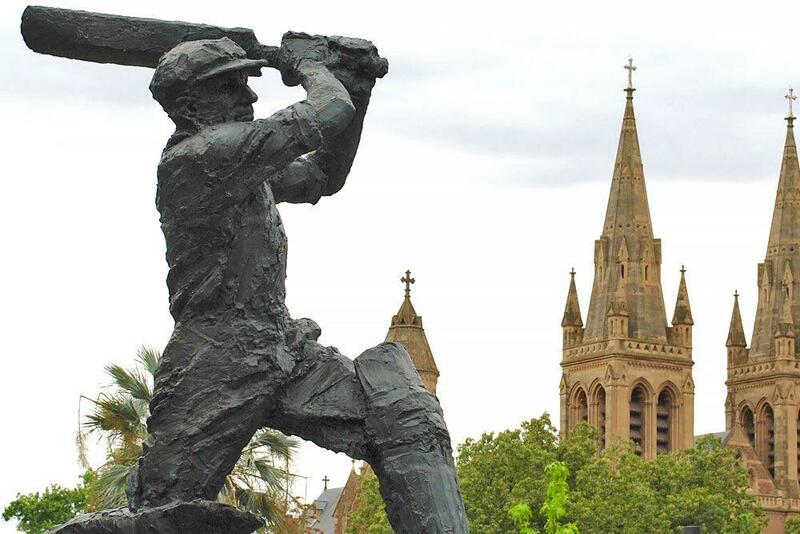 More used to standing guard against the likes of English fast bowlers Harold Larwood and Bill Voce, Sir Don Bradman has a new challenge on his hands: stopping vehicles and the modern threat of terrorism. 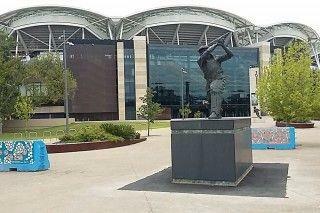 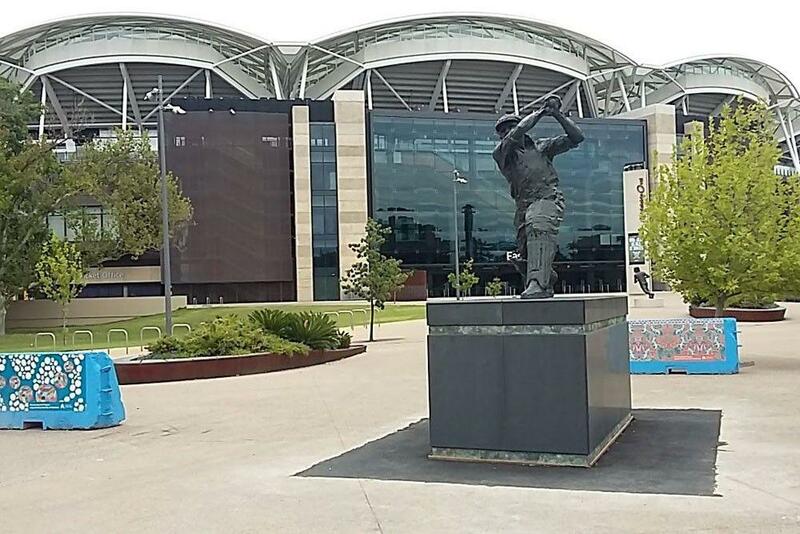 A towering 2.5 metre bronze statue of the cricketing legend that sits on a 1.5 metre stone plinth has been relocated from parklands surrounding the Adelaide Oval to a position outside the stadium, forming part of a new outer perimeter to protect against vehicle attacks. Joining Bradman are 120 bollards, new planter boxes and terraced retaining walls aimed at protecting Adelaide Oval crowds from truck attacks that have occurred in Europe. 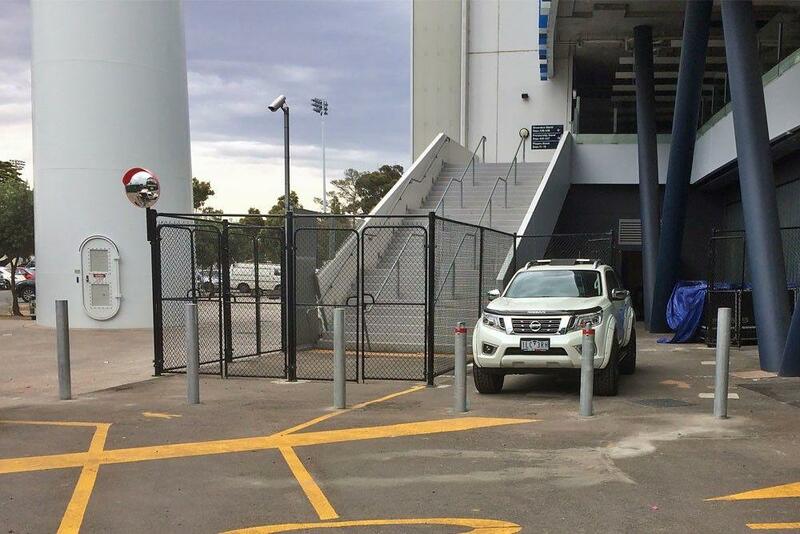 It's a sign of the times that stadiums and public spaces are looking to beef up security levels in the wake of such attacks. 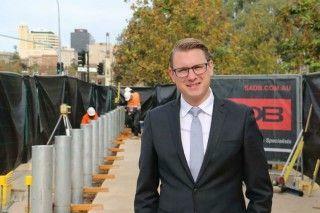 Photo: South Australian Infrastructure Minister Stephan Knoll oversees the installation of bollards at the Adelaide Oval (left) while the Sir Don Bradman settles into its new home (right). 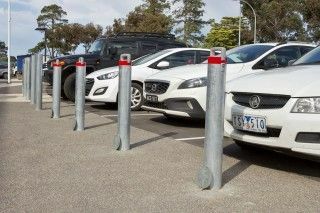 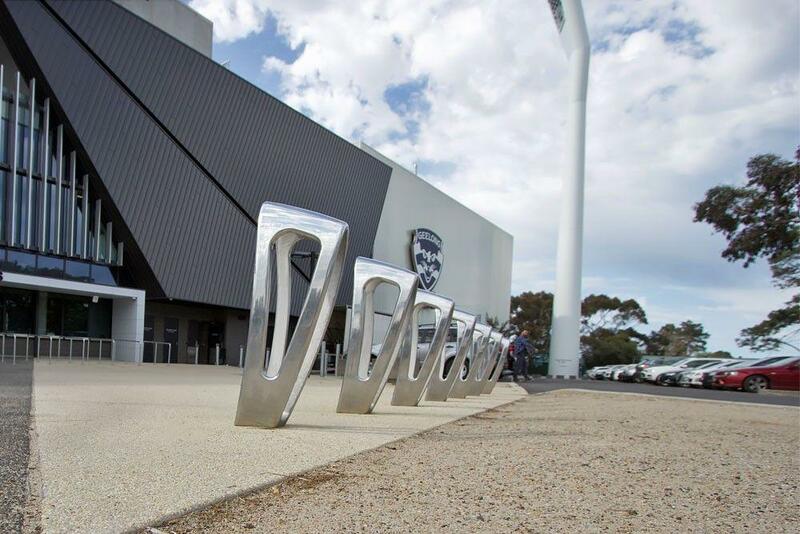 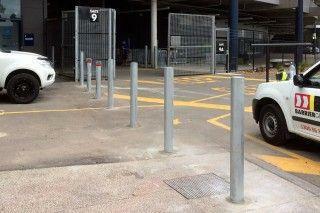 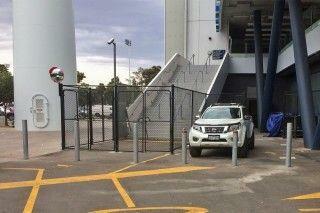 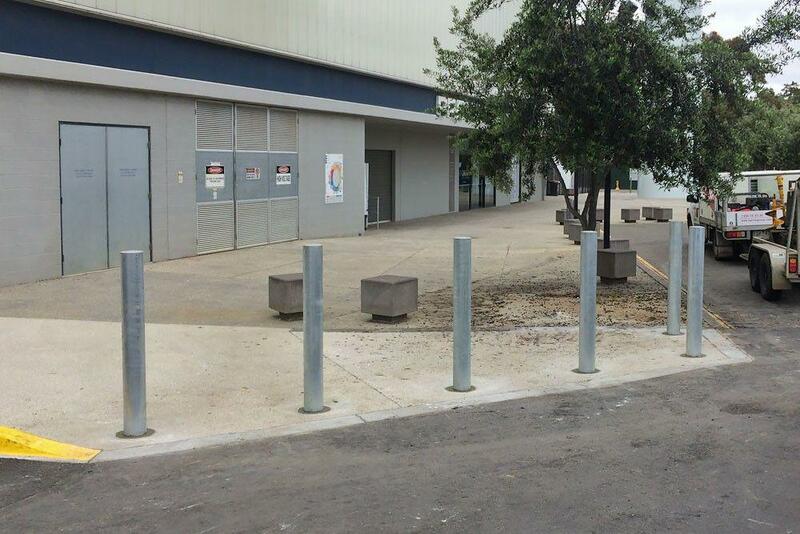 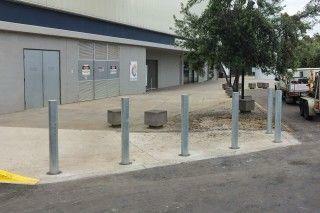 Geelong's GMHBA Stadium is similarly protected by a range of heavy duty bollards from Barrier Group, bordering the new $79m Stage 4 Brownlow Stand redevelopment. A mix of below ground heavy duty and removable bollards surround the concourse which provides access to the main gate, ticket booth and retail spaces, ensuring protection not only on match days but for staff and customers during the week. 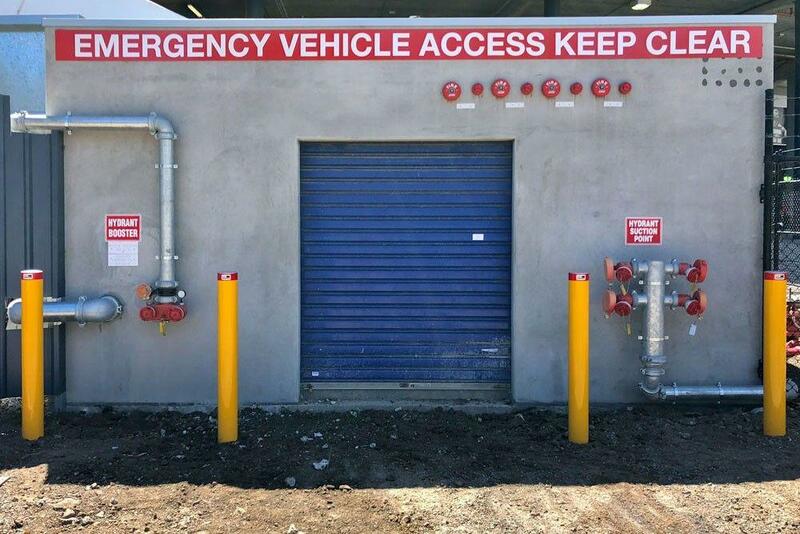 Barrier Group are experts in managing projects from consultation to installation so if you have a public space that needs protection give us a call on 1300 55 33 20 or send us an enquiry.